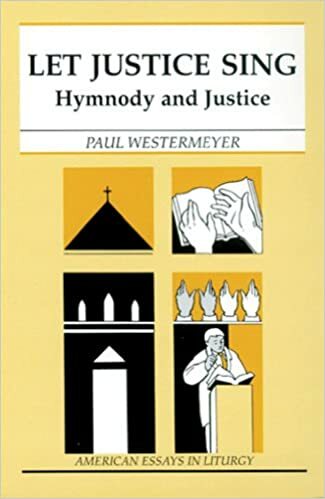 Let Justice Sing: Hymnody and Justice (American Essays in Liturgy) [Paul Westermeyer] on Amazon.com. *FREE* shipping on qualifying offers. Justice has been an urgent concern of twentieth-century hymn writers, but are they the first to place such an emphasis on it? In Let Justice Sing.